The big thing about the first public flyby of the Cirrus Vision was the noise; there wasn’t any. “The V-tail deflects the noise upward,” said Kent Vandergrift, the Cirrus pilot who flew the jet to its world debut. The SJ50 flew from a staging location in Wisconsin to Oshkosh at 200 KIAS and 11,500 feet, since it is limited in performance during early testing. It had a new glass cockpit suite from L-3 in the cockpit. Vandergrift said no decision has been made on avionics for the production model, and it is still an open competition. When fully tested and in production, Cirrus says the jet will do 300 KTAS at 25,000 feet. “She really is smooth. It was a really nice ride,” Vandergrift said. He said there was no trim change that could be attributed to the location of the single engine lying on top of the fuselage near the V-tail. The first production Vision is expected to be delivered in 2012. “There’s a lot to learn. There’s a lot of work left,” said Cirrus CEO Alan Klapmeier. He noted the jet is called the “V1 verification” model, meaning it is early still in the jet’s development. 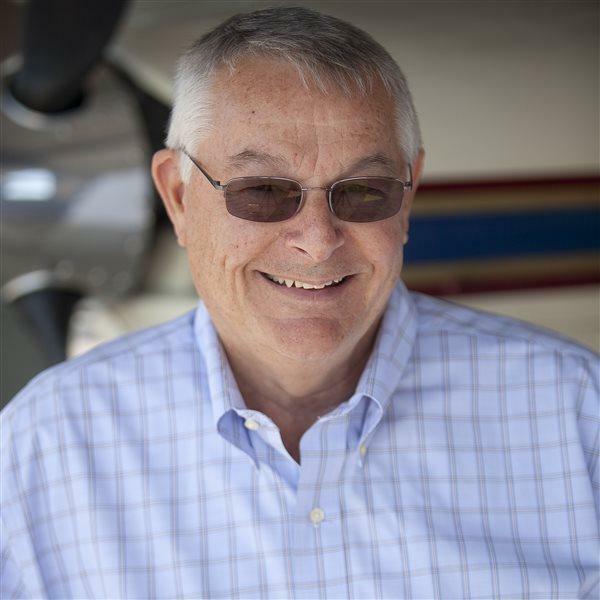 Cirrus Marketing Vice President Todd Simmons said engineers got the location of the engine right the first time, and that has prevented disruptive changes in pitch due to changes in engine thrust settings.